The capital of Pakistan, Islamabad is undeniably a beautiful city. Peaceful and calm, the city is a perfect escape when you are tired of your busy, hectic routine. Without getting into any hassle of traffic or noise pollution of continuous honks on the roads, Islamabad is a perfect city. That is what many of us Pakistanis, including myself believe in. 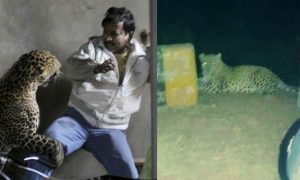 However, according to this video, there are certain places in Islamabad which are said to be haunted. A number of tourists and other people have claimed that they heard crying and walking noises of jinns when they visited the Buddhist graveyard. 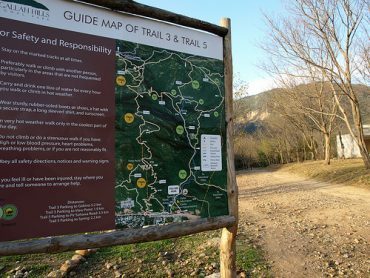 While the locals and travelers love hiking their way to the top, the trail 3 is allegedly said to be haunted when tourists heard rustles and whispers in the forest during nighttime. 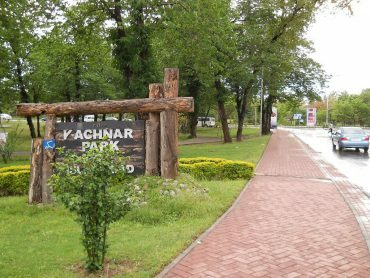 While many have stated the haunting news of the Kachnar Park is bogus, a number of people have shared their concerns when they visited the park during the nighttime. 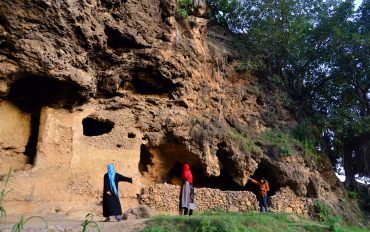 Formed 700 years ago, the Shah Allah Ditta Caves is so old that the place is said to be falling down. 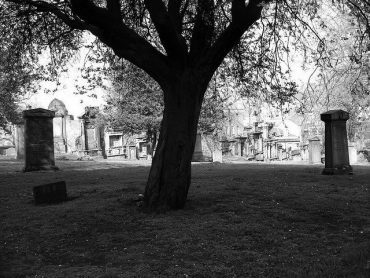 Given how old it is, the tourists have shared how they believe it is haunted as they heard voices of people talking to each other during the nighttime. 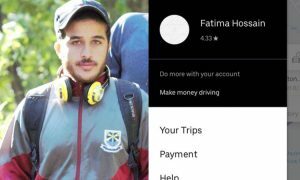 Surely the video shows how scary these places in Islamabad are and given the experiences, people shared after visiting the locations makes this video even more believable. Pakistani Parents Need To Know That Youtube Is Not Safe For Their Children Anymore!